Long before the parents bring home the new baby they are planning the nursery. What kind of crib or diaper stand? What color palette? What decor? There is a good deal of information available, but it can be confusing on its own. This well-illustrated book makes it easy: it features works by 25 design professionals who show a variety of looks for fun, age-appropriate rooms that can be easily updated as your baby grows. Included are nurseries, toddler rooms, and play rooms that feature a range of sizes, colors, and styles. 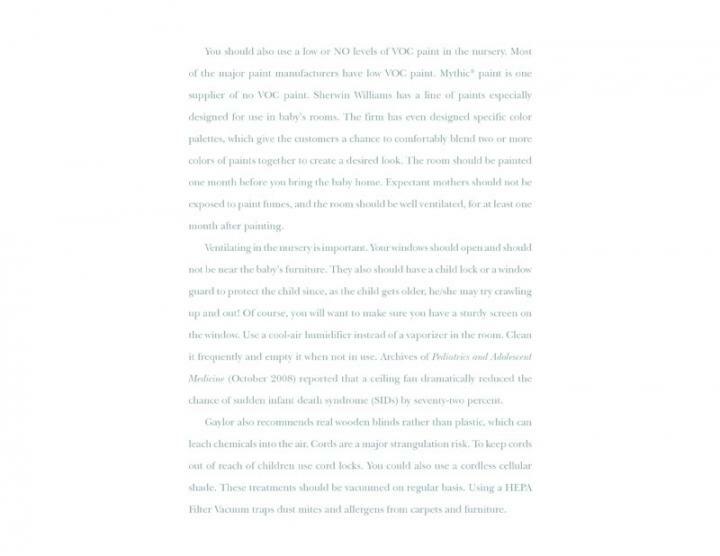 Jo Ann Alston brings 30 years of experience to bear in describing the health, safety, and aesthetic requirements of baby nurseries. 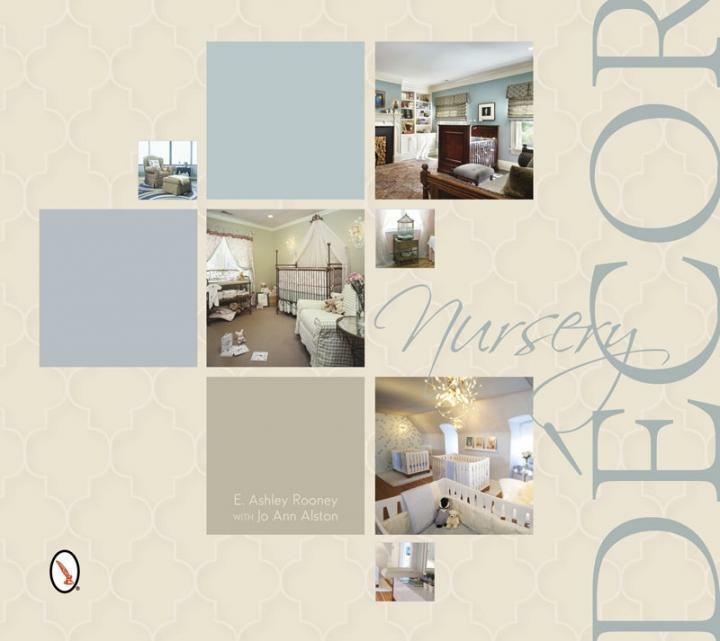 With more than 200 color images, inspiration boards, and sketches, this colorful book is ideal for expecting parents and growing families looking for some fun decor inspiration.